Working with film in teaching, like with any medium or supporting object, requires some thought about how to get the best out of the materials. In education, this kind of thinking is about pedagogy - the theory, or sometimes the science, of teaching and learning. We say teaching AND learning, because the two are not always the same. Often what we teach is not the same as what learners take away. In film education, a number of techniques and approaches have been devised, tested, and shared over the years. In this step we will look at three examples of pedagogical approaches to film, and ask you to write a few lines in response. Have you used any of the three approaches in your teaching? Do you think they would work in your own education setting? Do they offer advantages or limitations in your view? Please add your comments to the comments section. 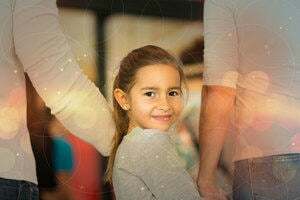 The first set of approaches called Basic Teaching Techniques, come from a resource published many years ago called ‘Moving Images in the Classroom’. In this booklet, a group of teachers and advisers came up with eight ‘Basic Teaching Techniques’ (BTTs), designed to help teachers who hadn’t used film, video or TV before in their teaching to make the most out of these media. 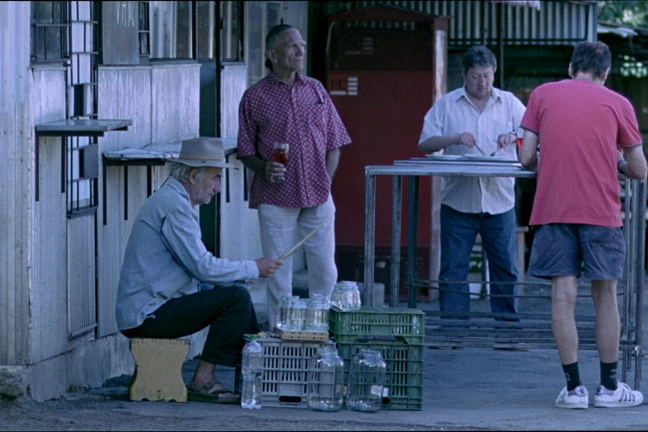 Attracting Audiences - shows how moving image texts are produced and circulated to audiences. The eight basic techniques are designed to help you unravel the codes and conventions of the moving image, and enable you to use a wider range of film and video texts in the classroom when teaching languages. The techniques are not age-specific. If you wish to learn more about the eight BTTs and how they can be applied to language teaching please download the two ‘Basic Teaching Technique’ resources from the download section. Character, Story, and Setting (categories that could be applied across film, print, and other fiction media). Camera, Colour, and Sound (categories specific to film). If you wish to learn more about this approach then please download the ‘Cs and Ss - Thinking About Film’ resource in the download section. The ‘Tell Me’ approach is based on a questioning framework developed by a group of teachers, authors and advisors for eliciting children’s responses to the books they were reading. This questioning framework was worked on and refined over a long period, with teachers and children, in an attempt to ensure that the questions were generative – i.e. 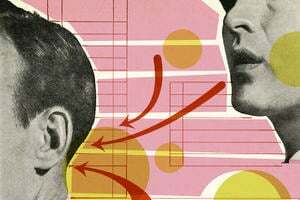 that they created spaces for children to talk extensively – and that they didn’t threaten, or imply a right answer. The effect is something like a conversation, rather than a lesson. Was there anything you liked? • What caught your attention? • Was there anything you disliked? • Was there anything that puzzled you? That you’d never seen in a film before? That surprised you? • Were there any patterns? The original ‘Tell Me’ question framework was developed further into a set of ‘grids’, that placed four categories (like Colour; Sound; Character; Story) into a grid structure - the idea being that Grids are a little more open ended than the questions they originated from. We will be using ‘Tell Me’ grids throughout the course. If you wish to learn more about this approach then please download and read the four resources in the download section. The ‘Cs and Ss’ and ‘Tell Me’ resources are from a resource pack called Ciné-minis. 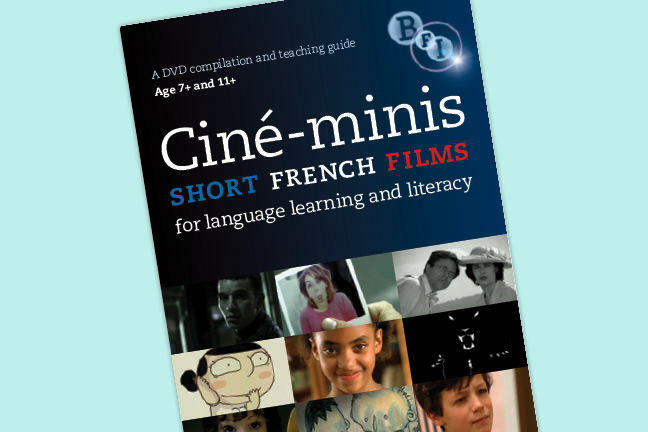 This is a DVD with a booklet and website published by the BFI in 2012, which collected 12 short French films for teachers to use. In the next step we will be moving onto thinking about film sound, and how to work it into language teaching.